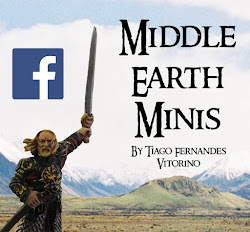 Middle Earth Minis: 47th post - Magazine nr 31! 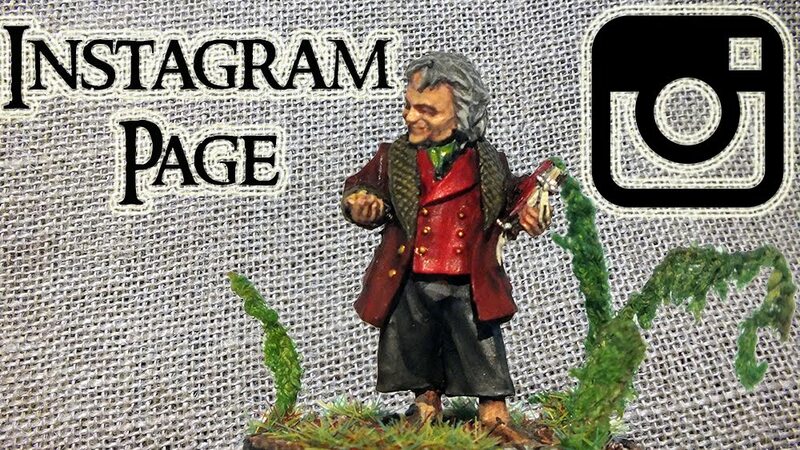 Well, like the posts nr13 and nr 33, this magazine includes minis that were already painted. 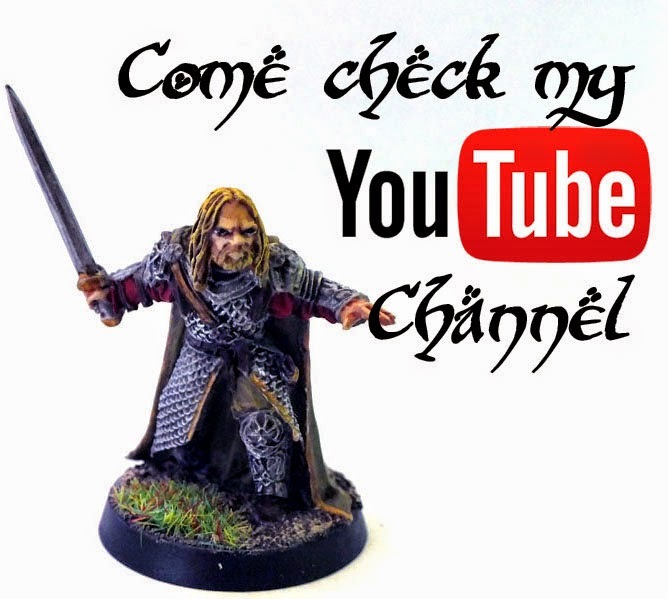 The Uruk-hai siege troops! 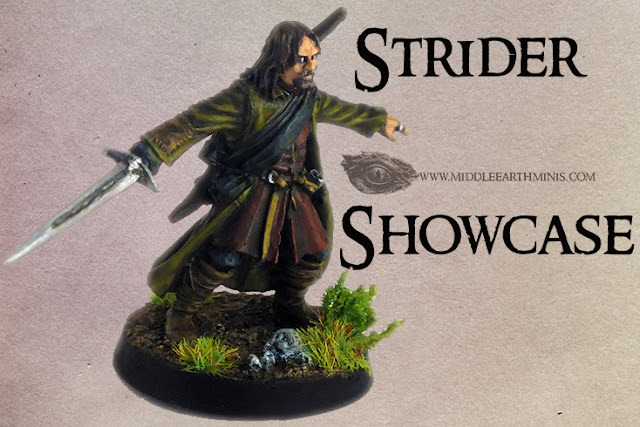 If you wish to see these painted minis, click here.